Prof. Adi Lorean will perform live surgeries, using the SafeGuard 2.5 breakthrough technology. 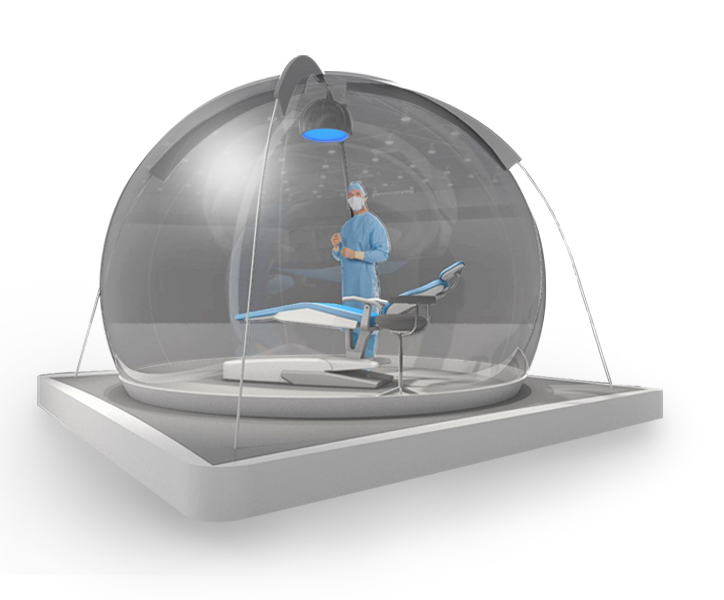 demonstrated inside a specially-designed surgical bubble. ConfiDent's new dentistry technology will be demonstrated during live surgery inside an exclusive and unique surgical bubble. The first mobile space with unbeatable air quality is sterile and ideal for surgeries and medical treatment purposes since it provides constantly-regenerated pure air. It is free from pollen, bacteria, gaseous and particulate pollutants. Maximum quality and safety guarantee against virus stratification with proven scientific results. 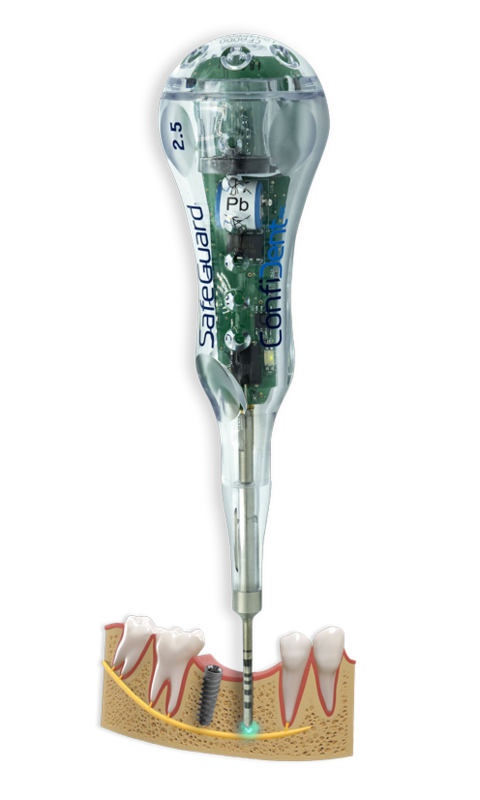 ConfiDent technology provides real-time drill feedback for dental implant placement, based on the breakthrough technology of SpineGuard, following more than 60,000 successful spinal surgeries. 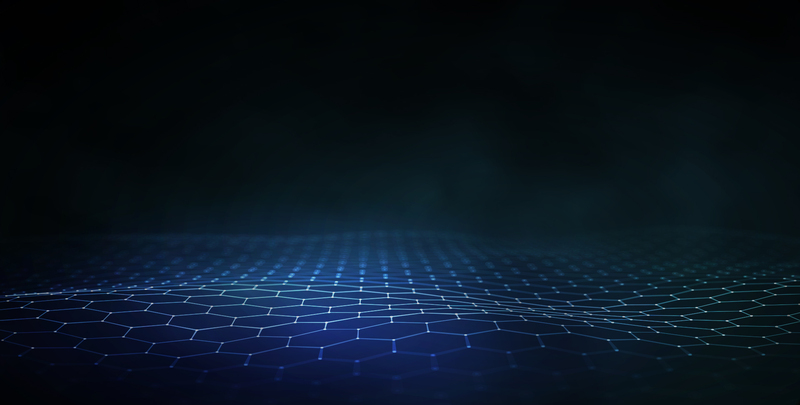 We are excited to announce the first real time surgical guide solution for dental procedures. An implant surgery will be demonstrated every day at 11:30am. Seating is limited - please register early to secure your seat. Prof. Lorean Adi completed his Maxillo-Facial training at Poriya Governmental Hospital and Queen Victoria Hospital at East Greenstead –England in 1997. Associate Professor at the Department of Implantology and Vice Dean for International Affairs at University Titu Maiorescu, Bucharest, Romania. 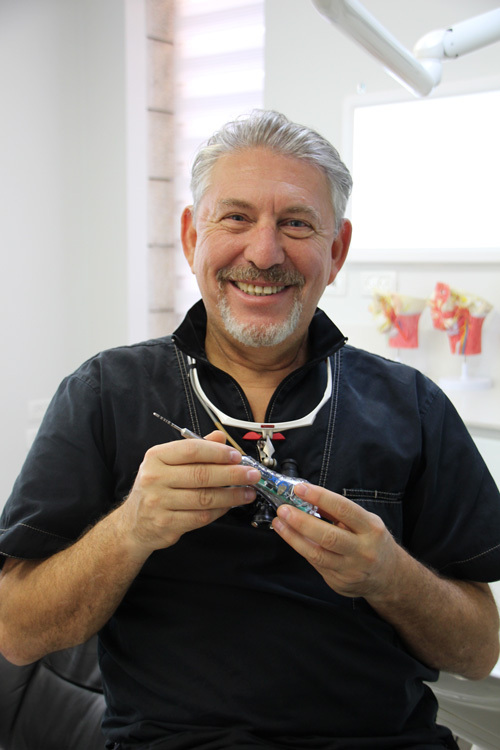 Medical Director of 2 private dental clinics with the main focus in implantology. Between 1996 - 2005 Prof. Lorean Adi was senior surgeon at the Maxillo – Facial Department, Poriya Hospital and conducted the training program for maxilla-facial residents. Between 2002 - 2010 Prof. Lorean Adi was head of the R&D department for surgical development technologies of Brainsgate Ltd. that provides pioneering treatment for stroke and dementia patients. During this period Prof. Lorean conducted pre clinical and clinical trials on animals and humans in over 20 countries over the world and he is the co- author of 6 U.S patents. Between 2010 and 2013 he was actively involved in the international education and training program for doctors that are involved in the research related with the treatment of stroke patients. Between 2009 – 2010 Prof. Lorean was involve in research project that involved possibilities of treatment of periimplantitis using titanium granules conducted by Tigran Ltd.
Prof. Lorean is currently involved in research projects related with dental implants placed in diabetic patients, long term outcome of implants placed in healthy patients and development of surgical device for minimal invasive sinus lift augmentation and published over 27 articles on maxillo-facial and implantology subjects. Prof. Lorean Adi conducts numerous lectures, seminars, hands on courses, live surgery interactive teaching and webinars in Israel and all over the world. Prof. Lorean is former Treasurer and Secretary of the Israeli Association of Maxillo-Facial Surgery.